Rasha spends her work day looking after all the company’s business as well as marketing company activities and ensuring everyone (particularly engineer’s) comply with company branding. That, along with managing a long list of stakeholders! (Oh, and she’s not a bad translator either!). 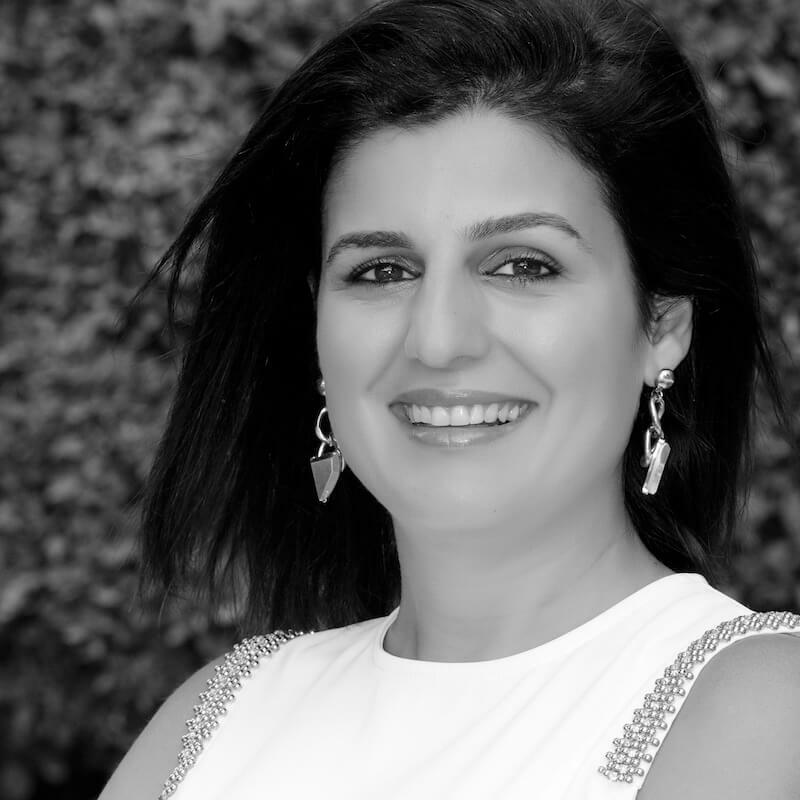 In her spare time, Rasha likes spending time with her two daughters, and is a foodie who loves trying new restaurants. La Mer is a favorite destination for Rasha and her family.